Most service leavers and their families leave the Armed Forces with no problems at all. However, for some, transition can be an unsettling and anxious time. 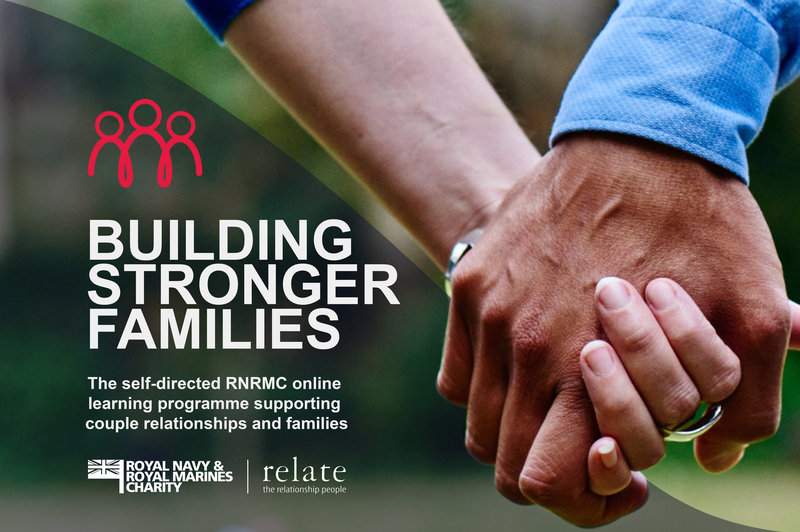 Do have a look at our Transition Guide for Royal Navy and Royal Marines Families here, which includes all of the information that you need to know when you are thinking about or are leaving the Royal Navy or Royal Marines. Please contact us if you would like to obtain a hard copy. Lucy Heaver, our Employment Specialist, joined forces with colleagues in the Army and RAF Families Federations for a two-year project supported by the Forces in Mind Trust. The project, which came into fruition in November 2018, has given us an insight into the challenges faced by families during the transition period and highlighted the need for further research to better understand specific cohorts of families. Read more about this project and access the full report here. 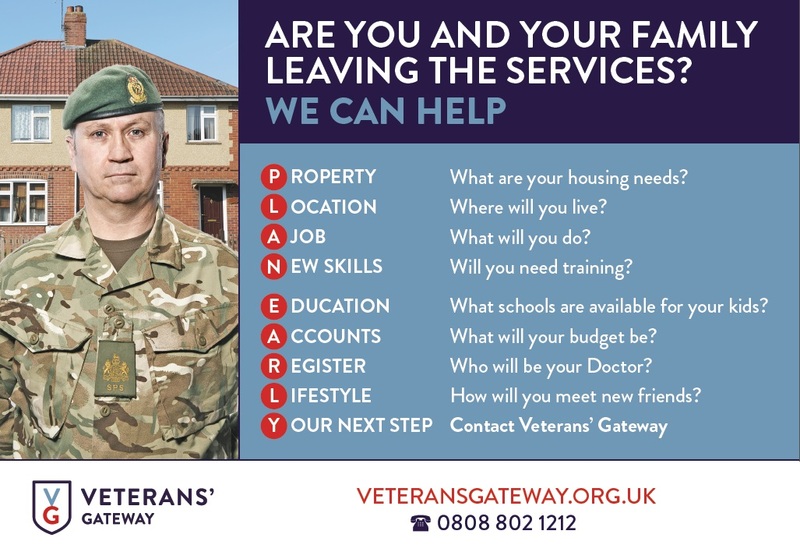 Veterans’ Gateway has launched a ‘Plan Early’ campaign to encourage Service Leavers and their families to plan early for their transition into civvy street. Watch a short video about this campaign below, or visit their site for more information. If you have an experience of transition that you’d like to share or have any questions or concerns, contact: contactus@nff.org.uk. 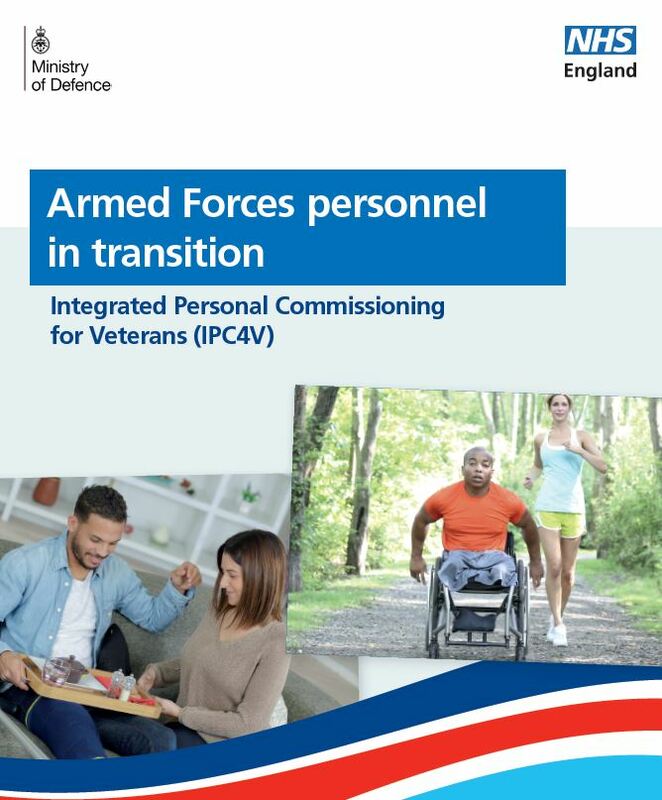 You can also find the latest edition of the Service Leavers Guide produced by MOD here for additional information.